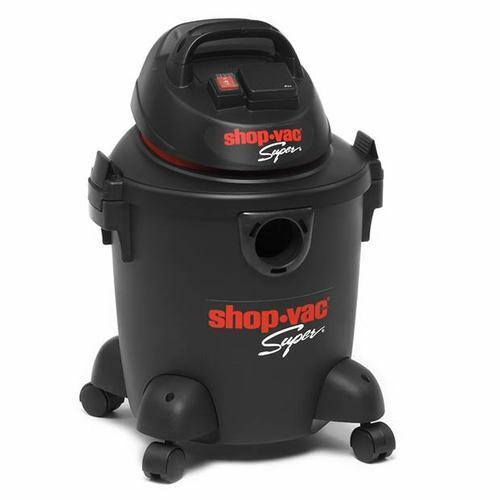 The perfect vacuum for wood working machinery, basement, garage, workplace, indoors and out! MVS Global, based in Delhi, came into the market as a Wholesaler, Trader, Supplier and Importer of various products by providing Handling Tools, Workshop Equipment, Woodworking Tools, Installation Tools and Tool Kits. We provide various kinds of tools and equipments used for various industrial applications. Our organization works on the philosophy of INNOVATION and VALUE FOR MONEY.